A Kingston, Ont., youth facing terrorism charges has been released on bail on strict conditions. The minor, who cannot be named under the Youth Criminal Justice Act, will be required to be in the presence of one of two approved family members at all times. 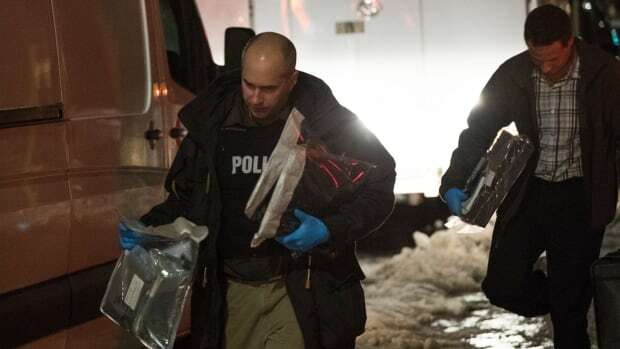 The youth was charged in January after a series of raids at two homes in the city, roughly 200 kilometres from the nation’s capital, after a tip from the U.S. Federal Bureau of Investigation in late December 2018. None of the evidence, submissions or reasons presented during Wednesday’s bail hearing can be published under a publication ban.